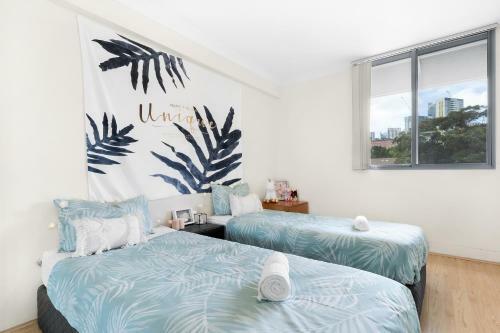 Located in the Ultimo district in Sydney, Lovely 2 bed 2 bath apt in Sydney CBD with parking has accommodations with an terrace and free WiFi. This apartment provides air-conditioned accommodations with a balcony. This apartment comes with 2 bedrooms, a satellite flat-screen TV, and a kitchen with an oven and a microwave. 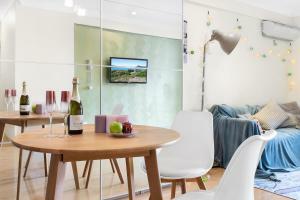 The apartment also offers a seating area and a bathroom. The Star Event Centre is a 20-minute walk from the apartment, while Australian National Maritime Museum is 1.1 miles from the property. Kingsford Smith Airport is 5 miles away. 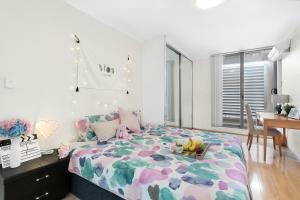 When would you like to stay at Lovely 2 bed 2 bath apt in Sydney CBD with parking? 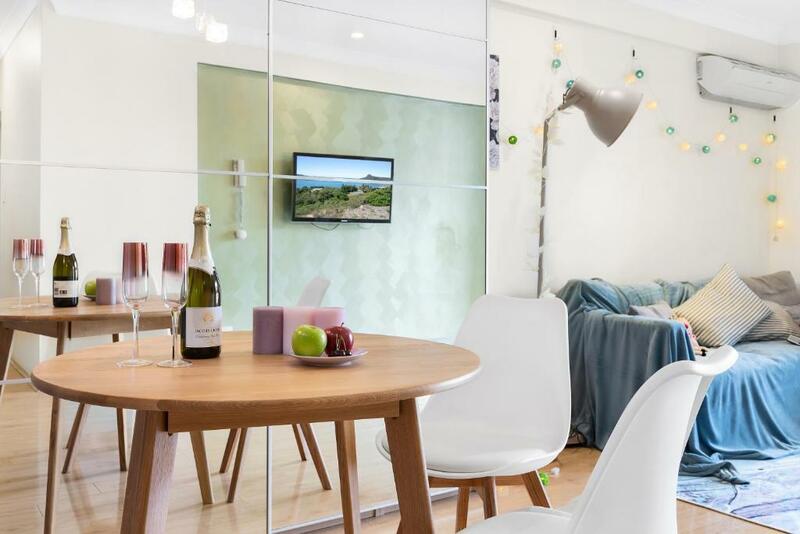 This splendid two bedroom apartment offers a spacious living and dining area leading onto a practical balcony. 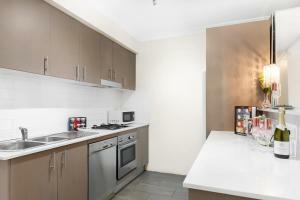 It also comes with a stylish contemporary kitchen with quality appliances. A secure lock up garage for parking. 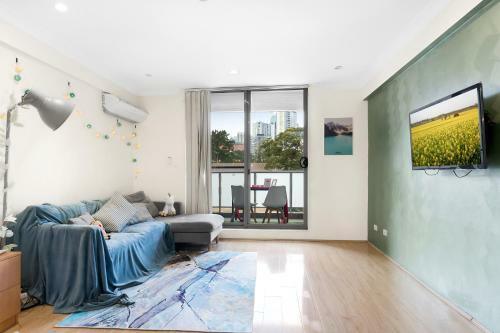 The apartment is located on a vibrant street in Sydney and literally just a short stroll to Broadway Shopping Centre, Central Station, Chinatown, UTS. You will definitely get what have you paid for. The comfortable and warm atmosphere of the apartment can eliminate the fatigue and uneasiness of your day's journey, and then you will really feel as comfortable and safe as living in your own home. We use portable air conditioner instead of central ac. The apartment is located in a quiet street next to the main street, so there will be no roar of cars to disturb your sleep. Especially for those who don't sleep well or have children, this is definitely the best choice. We love meeting people from all over the world. If you would like to meet up we are more than happy to if we are in town. Otherwise we are happy to give you your own space but feel free to contact us of any inquires. House Rules Lovely 2 bed 2 bath apt in Sydney CBD with parking takes special requests – add in the next step! A AUD300 damage deposit is required on arrival (around USD214.01). This deposit will be fully refunded at check-out, as long as there isn't any damage to the property. 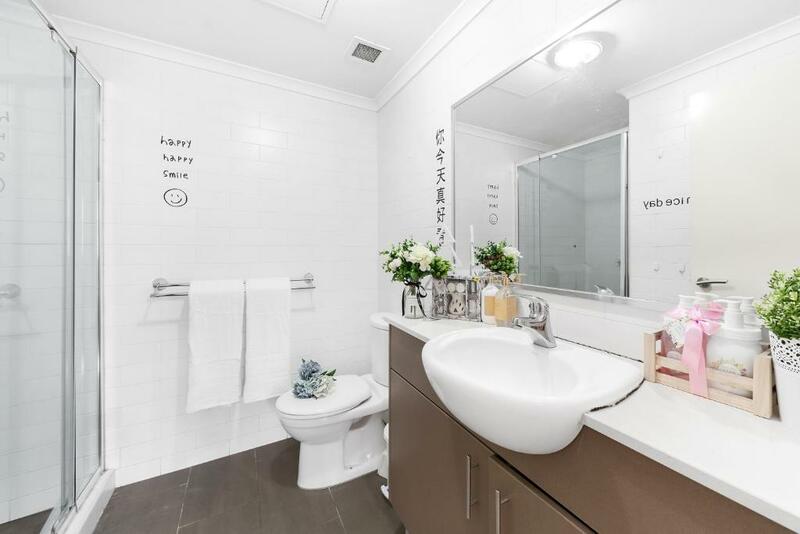 Please inform Lovely 2 bed 2 bath apt in Sydney CBD with parking of your expected arrival time in advance. You can use the Special Requests box when booking, or contact the property directly using the contact details in your confirmation. A damage deposit of AUD 300 is required on arrival. That's about 214.01USD. This will be collected as a cash payment. You should be reimbursed on check-out. Your deposit will be refunded in full, in cash, subject to an inspection of the property. We need at least 5 reviews before we can calculate a review score. 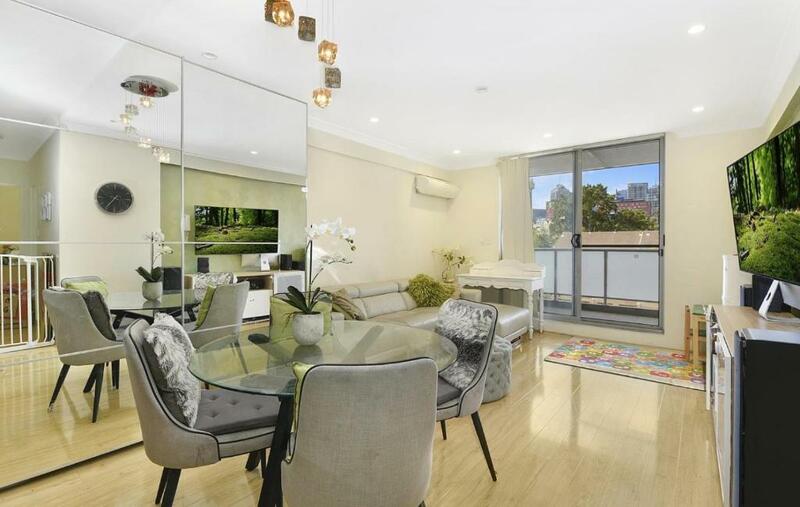 If you book and review your stay, you can help Lovely 2 bed 2 bath apt in Sydney CBD with parking meet this goal. Before the stay: Was told that the property requires cash deposit but no hardcopy receipt will be provided. Instead we will receive a text message via booking.com as 'receipt'. Instructions were given to us to leave the key behind when we check out. How do we get back our deposit if we leave the key behind? On that day we check in: no deposit was taken (this is good for us but the instruction is just confusing). Do the property owner decide to collect deposit based on who shows up? Early check-in would require additional payment. No hot water. No response from owner to solve this. Property never answers the phone call. Location is good. 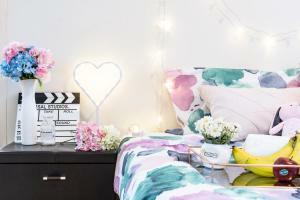 Photos on the website are good. Smoke alarm activating from 3am continuously!